While many watches come with movable bezels, practically all diving watches integrate a unidirectional bezel. The unidirectional bezel is one of the simplest methods of timing a dive (or other activity) and has been used by divers since long before electronic meters were available. Anyone can learn to time a dive with a unidirectional bezel. With the watch attached to your wrist, grip the bezel at the three o'clock and nine o'clock points and slowly twist counterclockwise. Move the large arrow from the top of the watch bezel to match the current position of the minute hand. This will begin timing your dive once the arrow and hand match. 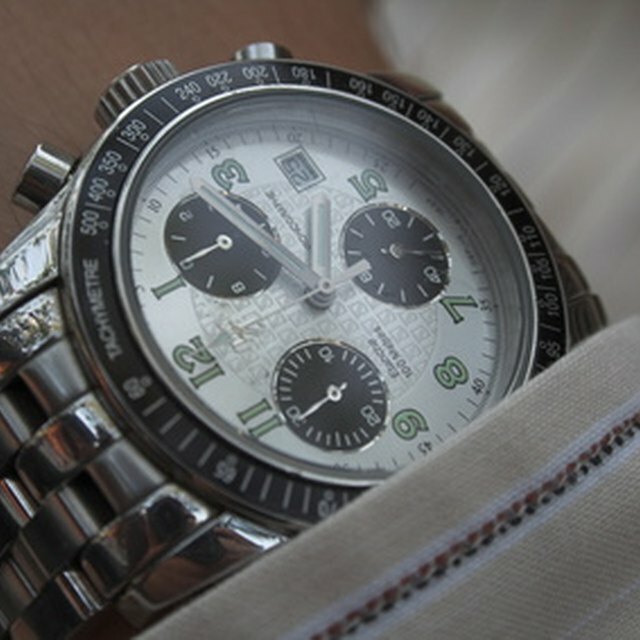 Begin timing by comparing the placement of the minute hand with the numbers printed on the bezel, not the numbers printed on the face of the watch. The bezel indicates minutes elapsed since the bezel was set. 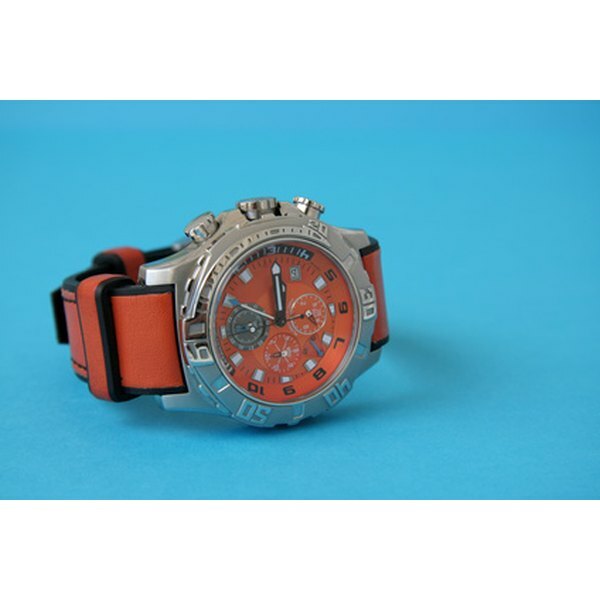 When the dive is complete (or other timing is done) simply grip the bezel as in step 1 and rotate around the watch until the arrow once again lines up with the 12 o'clock marker. Bezels are unidirectional to prevent you from hitting the bezel and diving for longer than is recommended—the watch bezel can only be moved to make your dive look longer, not shorter. Do not time cooking with this type of watch, as it has no audible alarm and is easily missed. Diving watches are water-resistant but need proper care. If a watch is old and has not been looked at by a watchmaker recently, have the seals checked before relying on it for a dive.